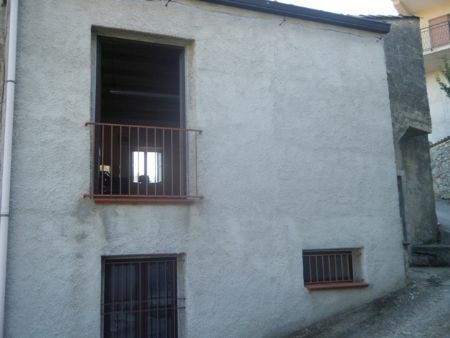 Located in the village of San Giovanni, which is a suburb village of Caccamo 7 km away, lies this semi detached town house of 120 square meters. Half of this property is totaly livable with even a brand new roof, and the other half is a total refurb. The livable part of the house has also a 10 square meter roof terrace.